Containers are transferred at the port in Qingdao in China's eastern Shandong province on Monday, May 8, 2018. China's surplus with the United States widened in April, underlining an imbalance between the economic titans as they struggle to reach an agreement on averting a potentially damaging trade war. 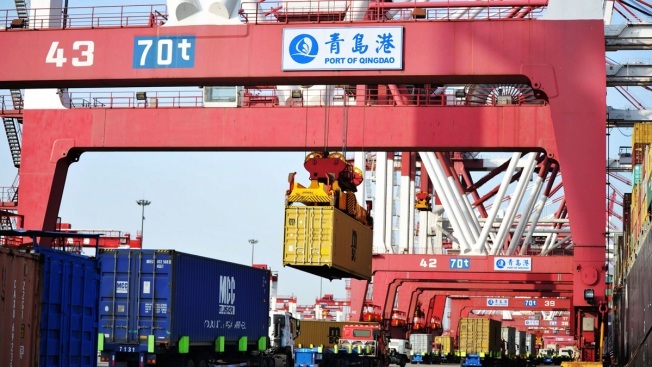 China's exports rebounded in April and its politically sensitive monthly trade surplus with the United States grew for the first time in five months at a time of escalating friction between Beijing and Washington over the imbalance. Data released Tuesday show exports jumped 21.5 percent from the same month the year before, bouncing back from a contraction the previous month thanks to resurgent global demand. Imports expanded 12.9 percent year-on-year in dollar terms, leaving the country's global trade surplus for the month at $28.8 billion, a turnaround from a $5 billion deficit the month before. China's trade surplus with the U.S. swelled to $22.2 billion, up from $15.4 in March and the first increase since November, as exports to the U.S. grew at a double digit pace. U.S. officials traveled to Beijing last week for talks on resolving the dispute between the world's two biggest economies. Those meetings appear to have made little progress, but further discussions are scheduled to resume next week. Chinese President Xi Jinping's top economic adviser, Liu He, who headed the Chinese side during the Beijing talks, is expected to visit Washington for those meetings, White House Press Secretary Sarah Sanders said Monday. "We are working on something that we think will be great for everybody," she told reporters. China's trade surplus with the U.S. totaled $80.4 billion in January-April, up from $50 billion in the same period last year. 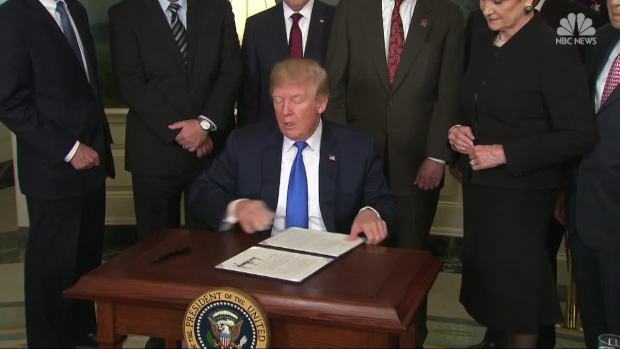 President Donald Trump's demands that China slash its surplus with the U.S. have become a cornerstone of his combative economic policy. Among the list of hard-line demands that Trump's delegation handed China last week was an ultimatum to cut $200 billion from its annual trade surplus with the U.S. by 2020. Last year's merchandise trade surplus totaled $375 billion, according to U.S. data, while Chinese statistics put it at about $276 billion. The widening surplus "reflects the difficulty of closing the trade gap between the two countries in the near term, but it is unlikely to obstruct the constructive progress made recently" in negotiations between Washington and Beijing, ANZ Bank's senior China economist, Betty Wang, said in a research note. The high-level meetings are "constructive moves in the right direction" to resolve the tensions, she said. After last week's meeting, China's Commerce Ministry said the two sides had agreed to establish a mechanism to try to resolve their dispute, though differences remained. Trump has threatened to hike tariffs on $150 billion in Chinese imports. 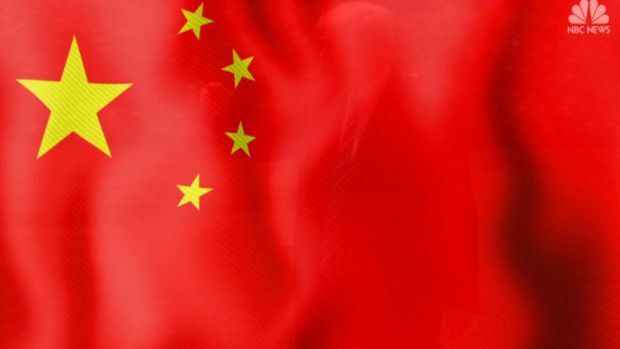 China's communist leaders have countered by outlining $50 billion in U.S. goods that they would target with retaliatory duties on goods including aircraft and soybeans.